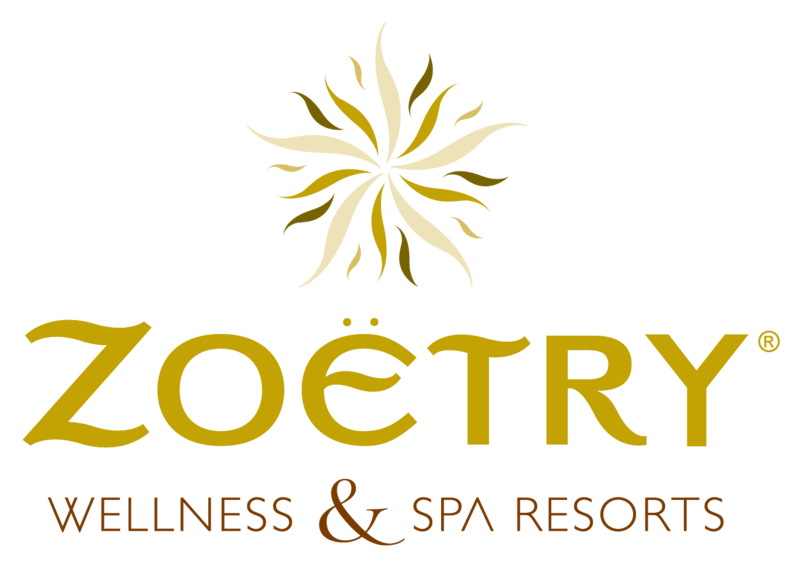 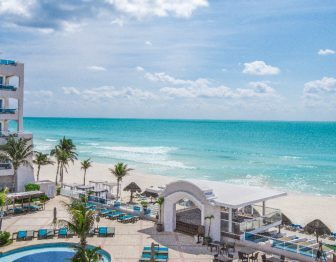 Destify is proud to offer a wide selection of spectacular resorts across Mexico, the Caribbean, and beyond. 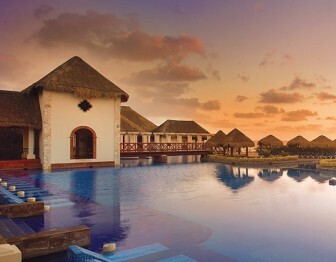 No matter where you choose to stay, you can expect the destination wedding of a lifetime. 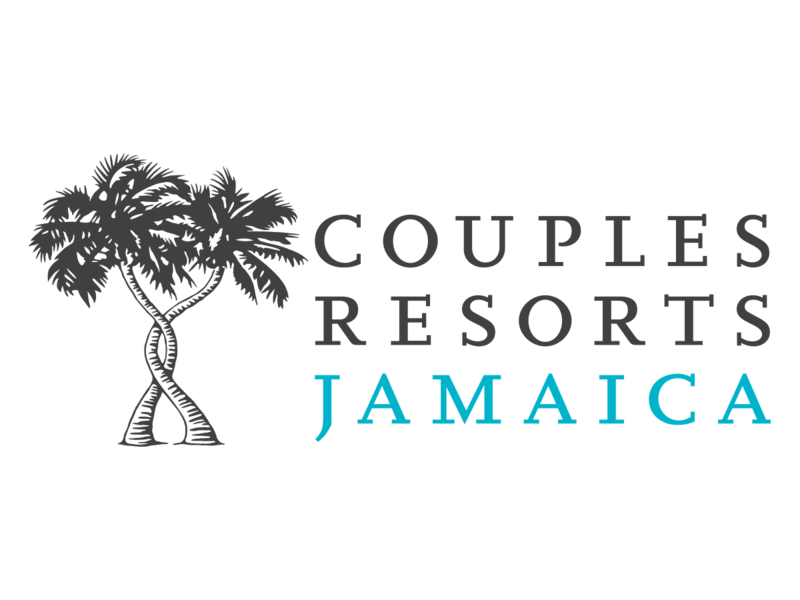 Our partners offer the best in wedding experiences, family vacations, romantic getaways and group adventures. 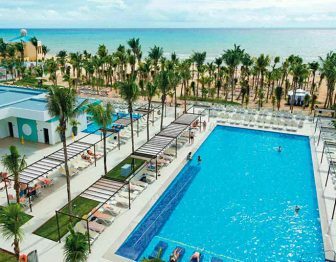 Browse the selection below to get better acquainted with the atmosphere and amenities each brand can offer your next tropical vacation. 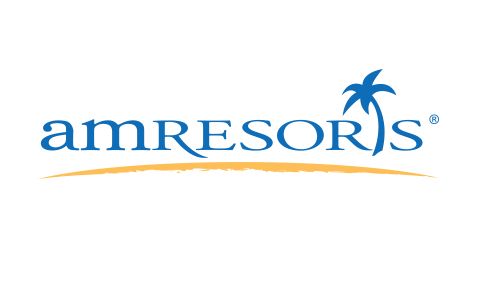 AMResorts is a collection of luxury resort destinations, each featuring their own unique personality. 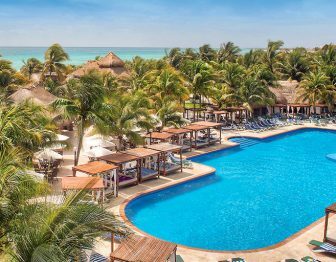 Raising all-inclusive to a New Level of Luxury, every resort features Endless Privileges, Unlimited-Luxury, Defined Delights, or Unlimited-Fun. 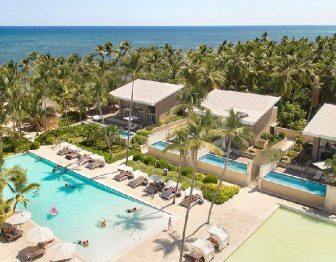 You’ll find sun-soaked beaches, elegant accommodations, world-class spas, gourmet dining, unlimited premium drinks, and many other pampering amenities. 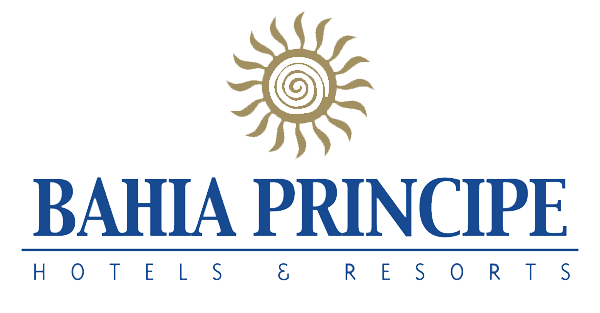 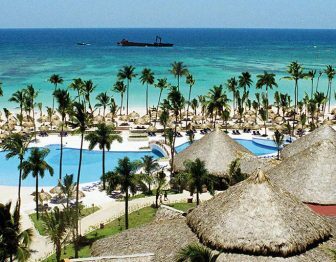 Bahia Principe Hotels and Resorts are the perfect options for those who wish to live a vacation experience at its fullest. 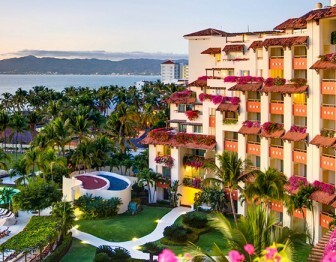 With four separate hotel categories, guests can choose the vacations that best suit them. 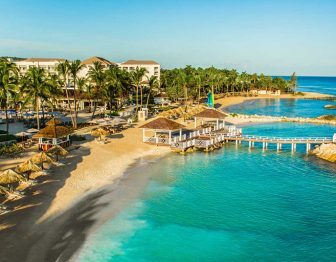 Located in the loveliest of destinations, they provide a unique range of gastronomic and leisure offerings for adults and children alike, featuring a wide range of wellness services and the excellent family care provided by the Bahia Principe team. 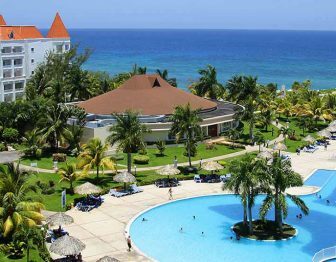 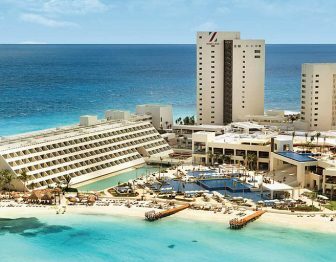 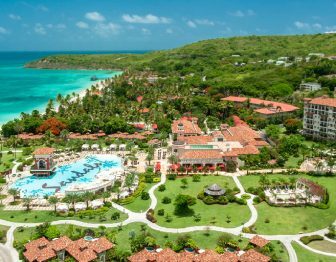 Blue Diamond has risen to become the Caribbean’s fasted growing resort chain, with a 44 property portfolio exceeding 15,000 rooms in 10 countries. 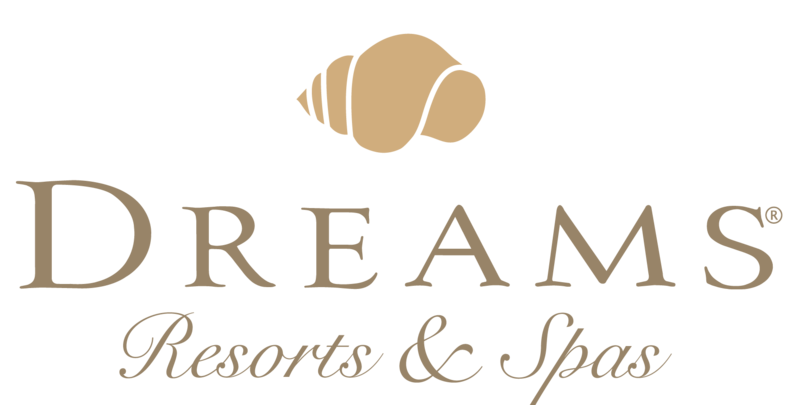 The resorts take pride in innovation, with differentiated brands to suit each market’s demands. 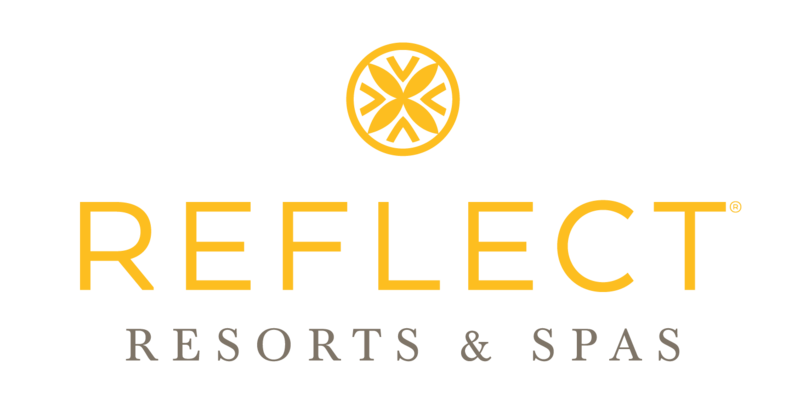 Through their unique approach of tailoring hotels with the guest in mind, they strive to meet and exceed customer expectations. 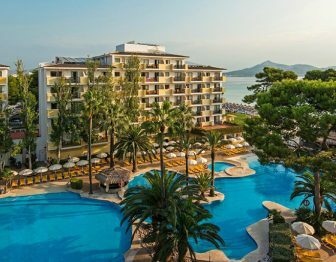 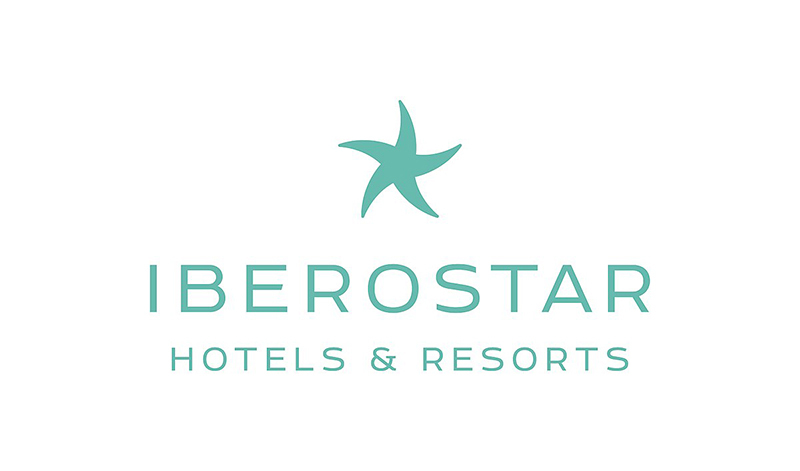 Discover the best hotels in the best locations, with a staff committed to ensuring you get the Iberostar feeling. 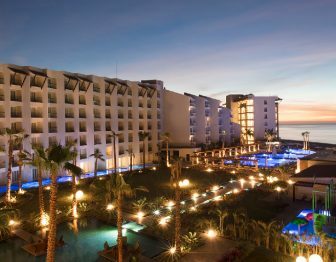 Each resort strives for excellent service and exquisite cuisine with attention to the last detail. 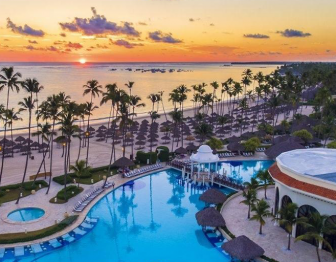 Each Iberostar all-inclusive resort offers relaxation on the best beaches and in top tourist destinations and cities that radiate history and culture. 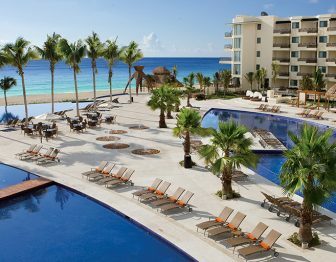 In their ocean resorts, everything is in place: customers only have to take care of their rest. 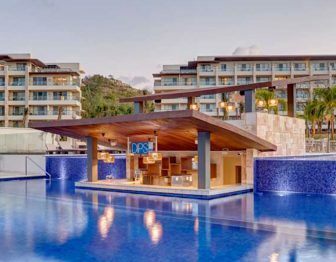 Award-winning resorts in Mexico and the Caribbean, the Karisma experience begins the moment you arrive at one of their hotels or resorts. 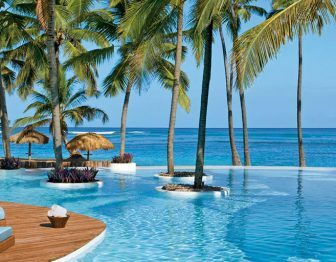 From the first hello, you will encounter a commitment to personal service and comfort that is unprecedented in hospitality. 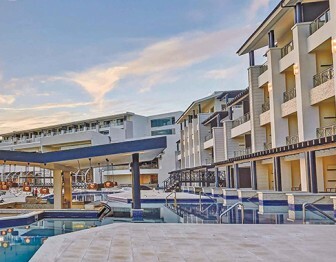 Your experience will be on that you’ll never forget because luxury is more than a beautiful architecture and accommodations, it’s anticipating the needs of guests without ever being intrusive. 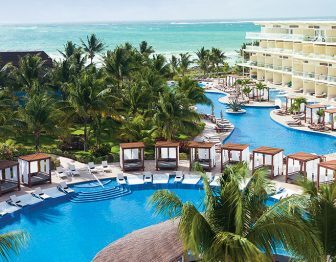 All-inclusive, but not all the same, Playa luxury oceanfront resorts in Mexico and the Caribbean give you wide-open views of the beach, the ocean, and the world around you. 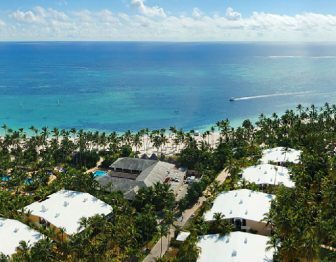 Each resort is styled to fit its home, so you can truly experience the destination. 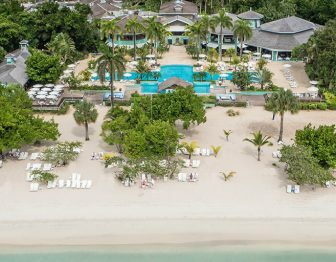 While you revel in all of their all-inclusive luxuries, you’re invited to discover all the wonder the tropical destinations have to offer. 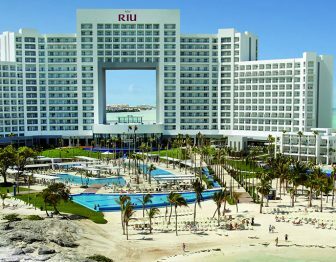 RIU resorts pamper guests to the utmost max. 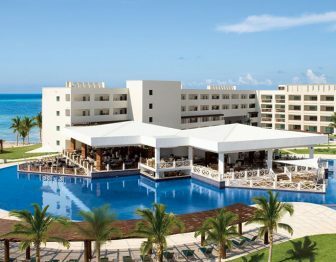 From early in the morning, guests have at their disposal the exclusive service of all-inclusive benefits provided by RIU Resorts, including sports, entertainment, children’s games and leisure for adults, all designed and carefully prepared guests to put aside their daily lives and to devote themselves only to have fun. 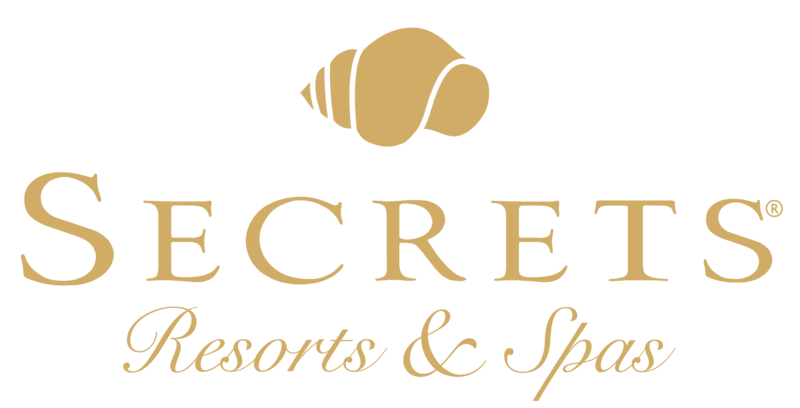 Make whatever you like! 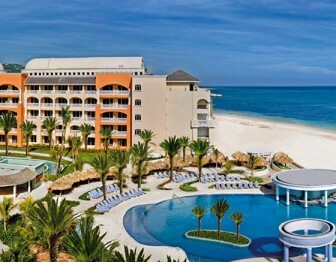 Fun is limitless.